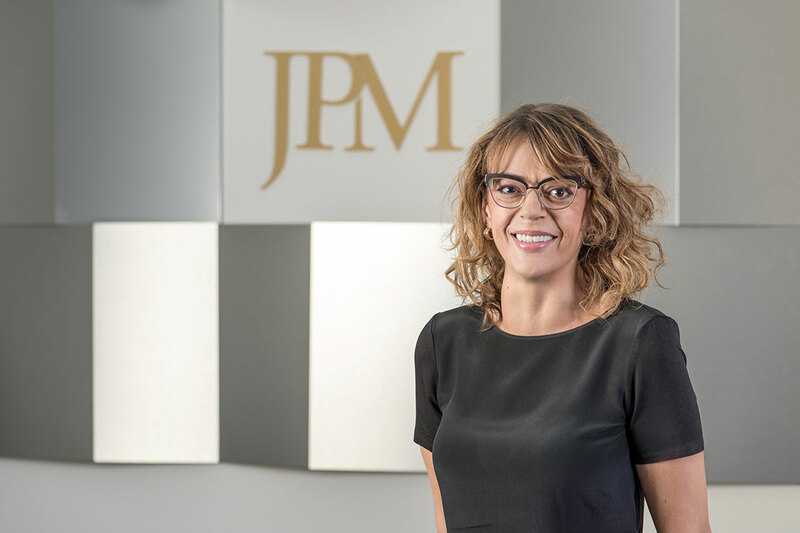 JPM Jankovic Popovic Mitic is pleased to announce the appointment of Ms. Jelena Milinović as a Partner of the firm. who has achieved her position with persistent and successful work. Jelana is an outstanding lawyer with more than 20 years of experience advising and representing national and international clients in complex dispute resolution, criminal and commercial matters. Jelena brings a unique blended skill-set to JPM’s dispute resolution department.